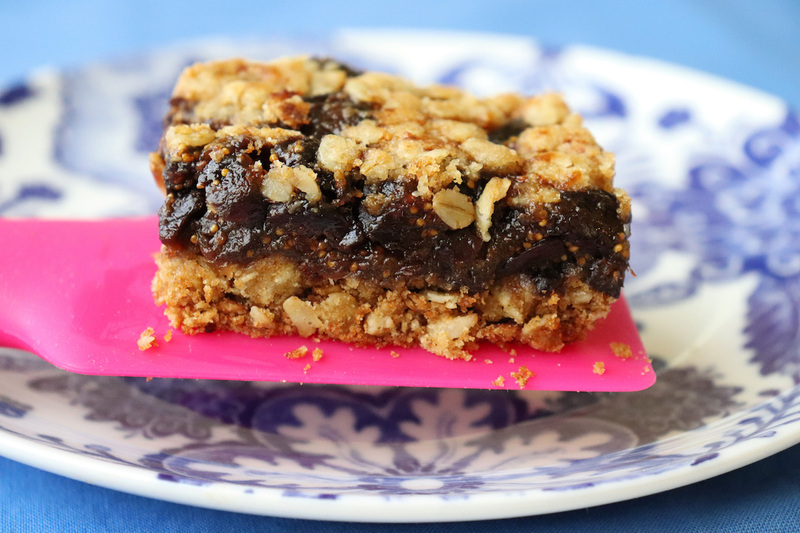 NEW RECIPE: I took my treasured oatmeal chocolate chip bars to a new stratosphere today. 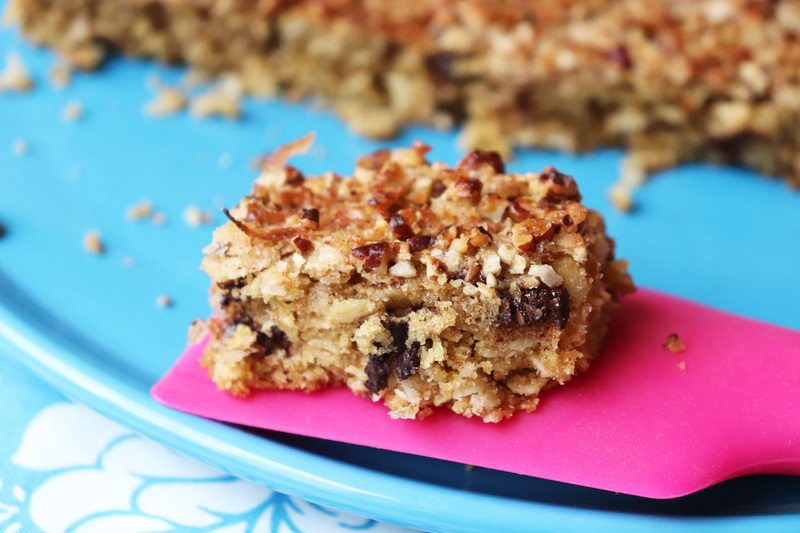 Besides using chunks of a dark chocolate bar, I added a broiled coconut-pecan topping and all I can say is, “Somebody, please hide them from me!” This hybrid dessert has no white flour, lots of fiber, dark chocolate chunks, and a crispy topping — I love love love it! Somebody please stop me from eating five! 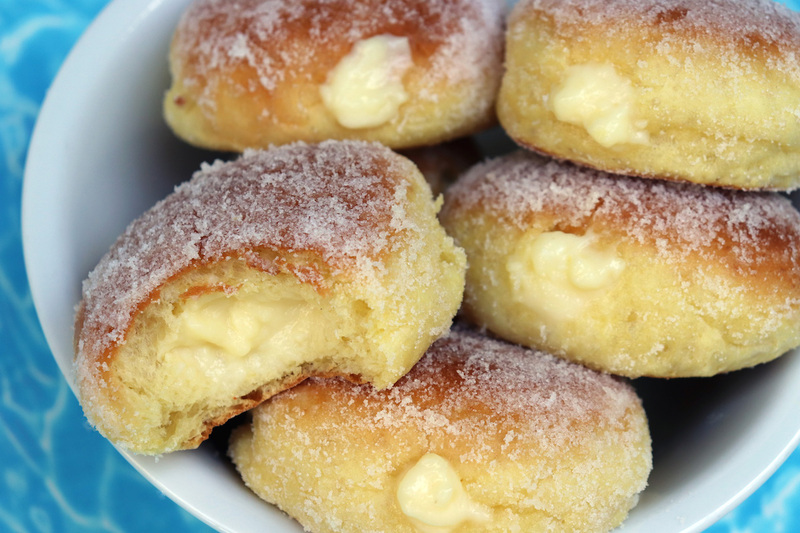 These oven-baked Polish doughnuts are so light and so delicious and filled with homemade custard, well….. I can only make these a few times a year. 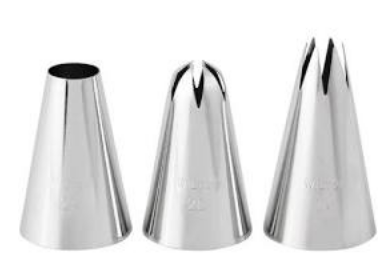 It’s too easy to eat five. Pączki are most often filled with jam but custard is my favorite by far. These Polish doughnuts are light and airy and really simple to make. 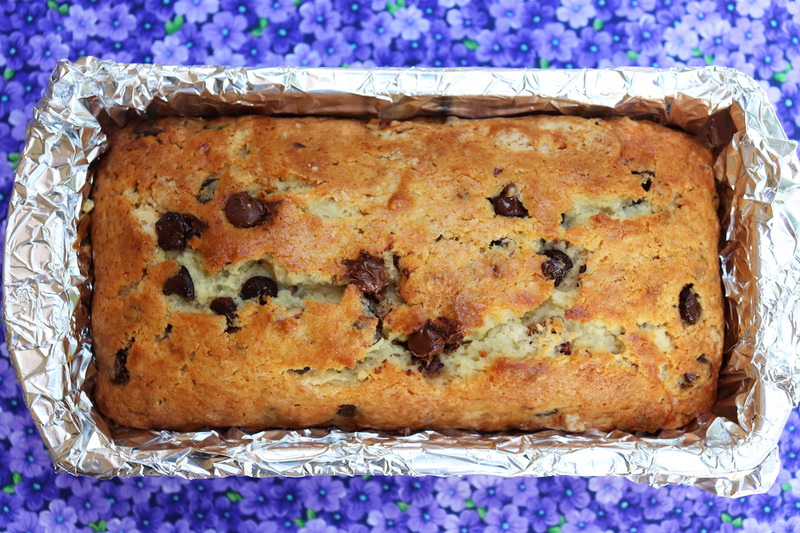 My favorite desserts are something a little sweet, and that is why I created this simple loaf cake. It’s easy to put together (I like that) with barely any cleanup (LOVE that), and it’s not too sweet so I don’t feel guilty if I have a little piece after breakfast. 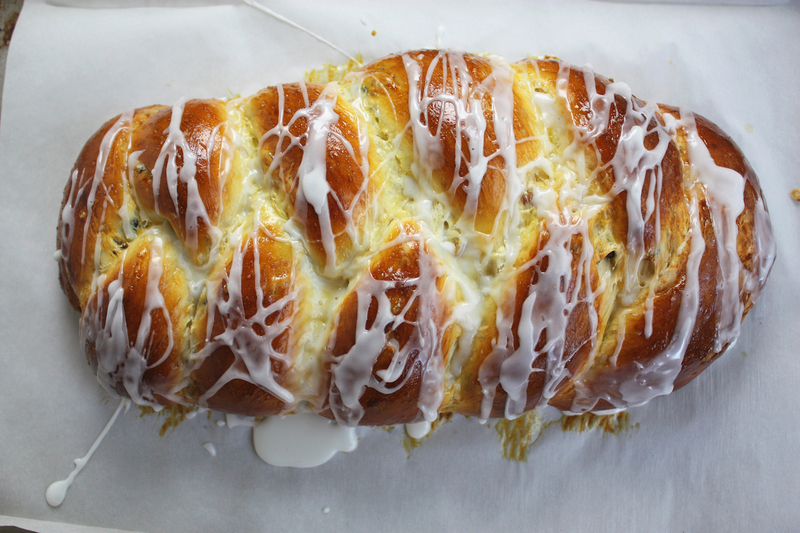 I still prefer baking without butter and I always prefer easy recipes so this one is perfect. 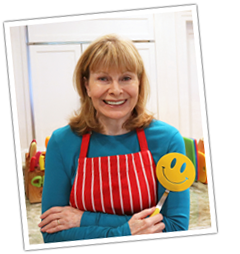 It’s a moist tender cake and so delicious I never seem to have any leftovers. If you don’t have a mixer, you can make this recipe by hand. Just sift all the dry ingredients, including sugar, into a bowl, make a well, stir in the liquids, and proceed. 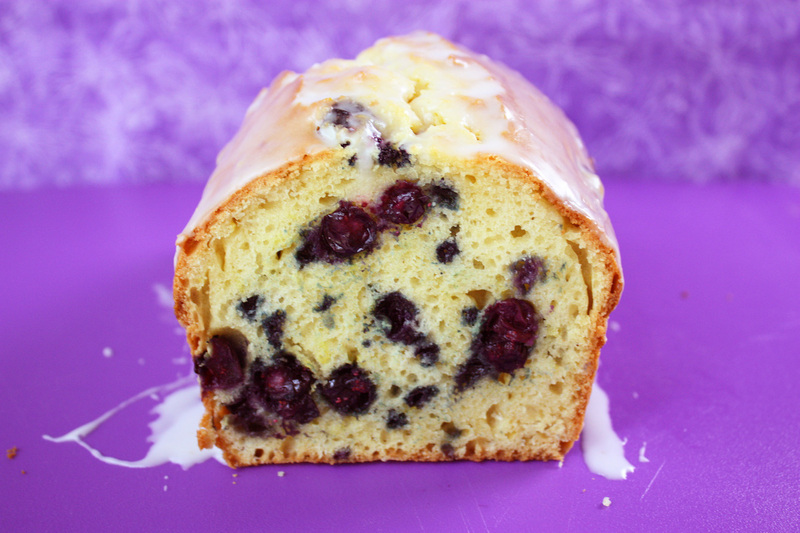 It won’t be quite as tall but still very delicious – a bit more like a pound cake. As for the chocolate chips, I use dark chocolate chips but I also like to use part chocolate chips and part chunks of a dark chocolate bar, somewhere in the 63 to 70% cocoa range. I just chop it up into small chunks. 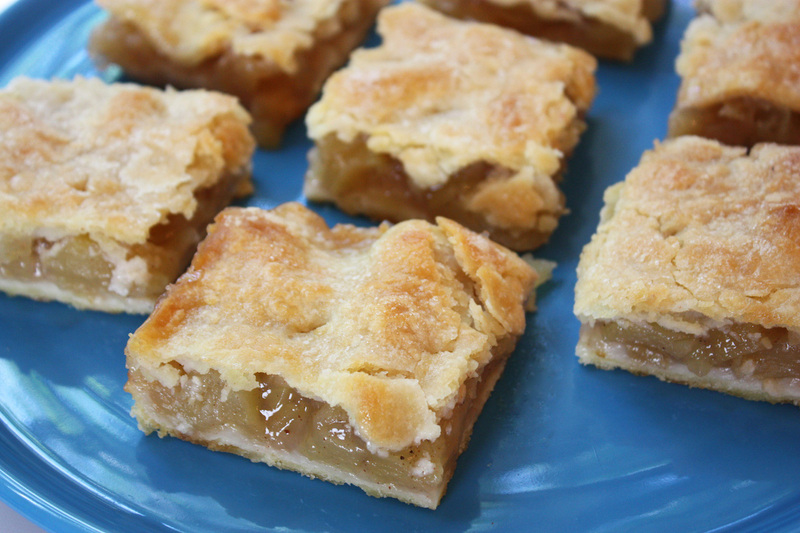 I was too lazy to make apple pie today but I needed an apple pie fix, so I made some healthier and easier apple pie bars. 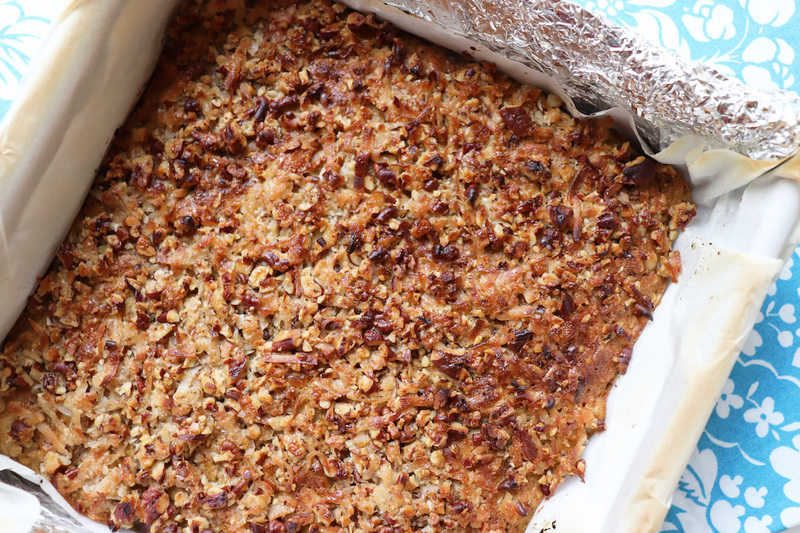 My simple recipe uses an easy oil crust and two pounds of apples and bakes in an 8 by 8-inch square pan so it makes nine servings. These did not last nine days, or even four days. Somebody around here thinks it’s okay to have one with breakfast because it has… you know… fruit. 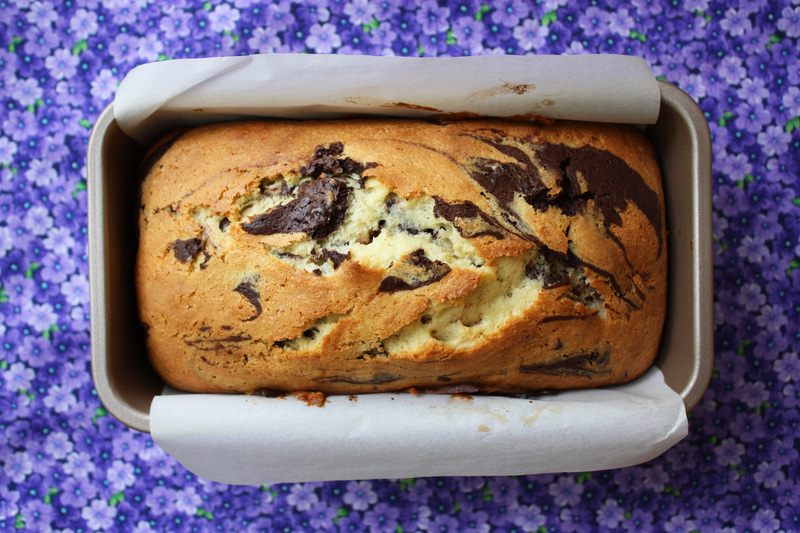 If you like baking without butter, this marble cake is one to try. 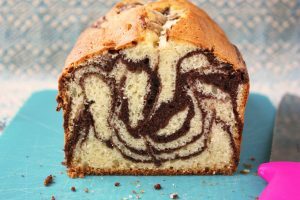 It’s not too sweet with lots of dark chocolate swirls. With all the controversy about butter being good or bad for you, I still bake mostly without butter just in case they are wrong again. And I don’t miss the butter in this moist and light cake. I love all desserts made with apples so I try to make them as healthy as I can and still be delicious. 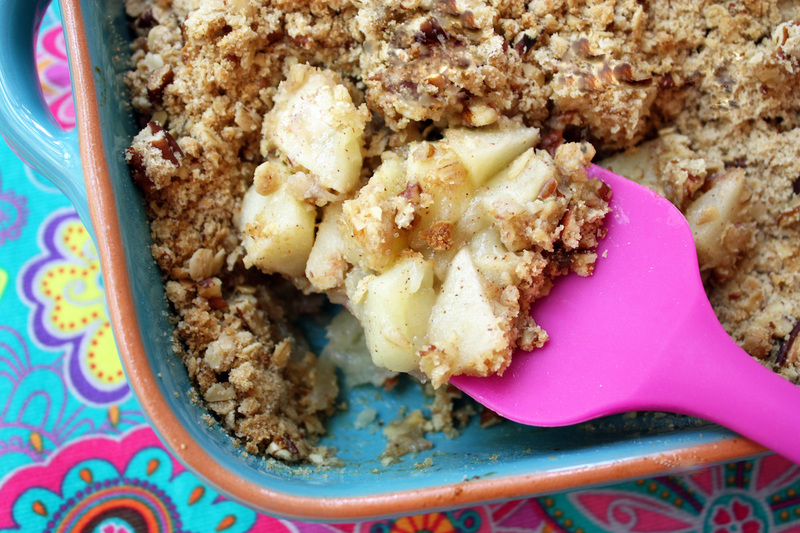 I did it with this easy homemade apple crisp. It’s made with 100% whole grains, no butter, and not too much sugar. You can use butter if you like but you’ll be using a lot less butter than most other recipes. There’s not much cleanup here either – basically just one bowl and a cutting board. I combine the apples in a plastic bag and you don’t even need a mixer. I use granny smith apples, which are always available, but make sure you slice them thinly so they cook up nice and soft. Considering the ingredients (rolled oats, whole wheat pastry flour, lots of apples) I thought, “Why can’t I have this for breakfast?” If you can have oatmeal and fruit for breakfast, well that’s what’s in my apple crisp. I even put it in the breakfast category because compared to some breakfasts, like a bagel with cream cheese (no fiber/no fruit), this is a healthier choice. And more fun. Sometimes my breakfast is a hard boiled egg, toast, and apple crisp for dessert. Yum! I also made a whole wheat version, substituting one cup of whole wheat flour for one cup of white flour. 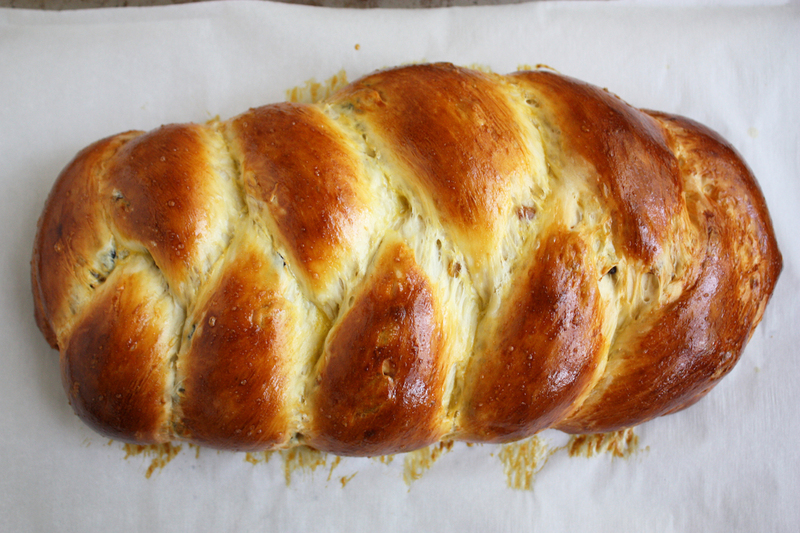 It’s not quite as soft but still delicious and healthier. 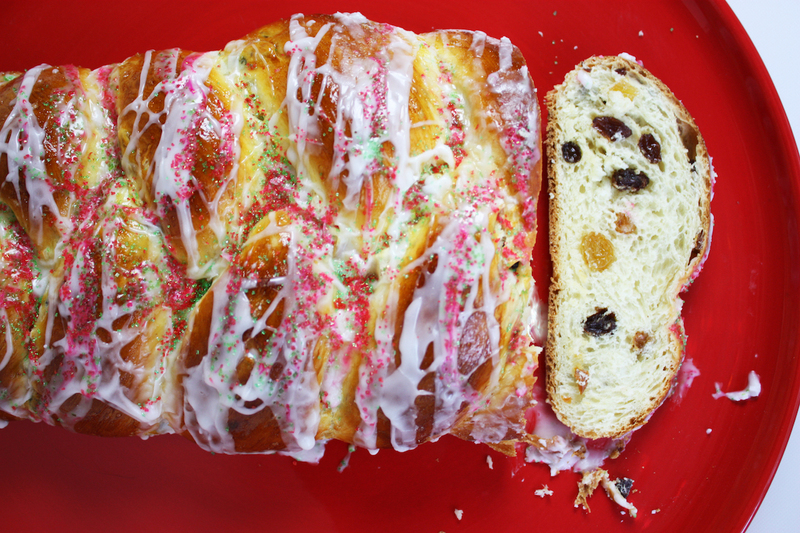 Somebody needs to stop me from eating my third slice of this delicious sweet bread! 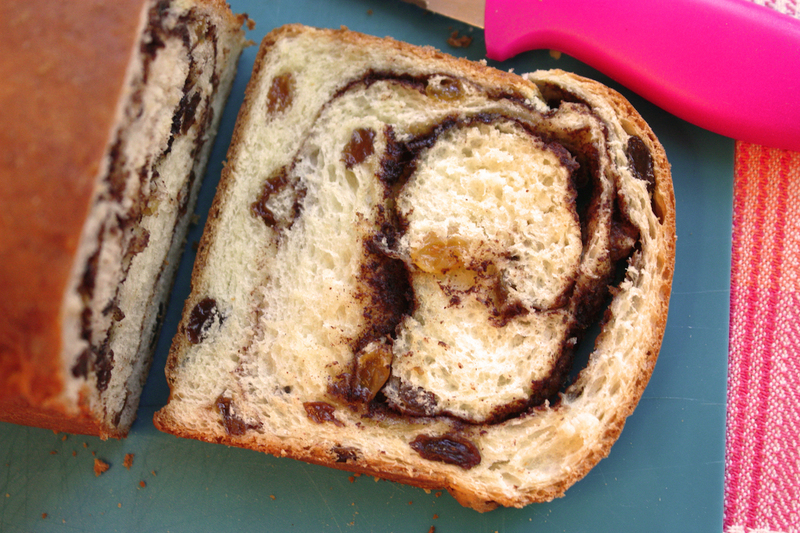 I’m happy to share my easy recipe for cinnamon swirl raisin bread and there are a few reasons why I think you’ll like it. First, it’s good! Second, it’s easy to make compared to most other recipes. 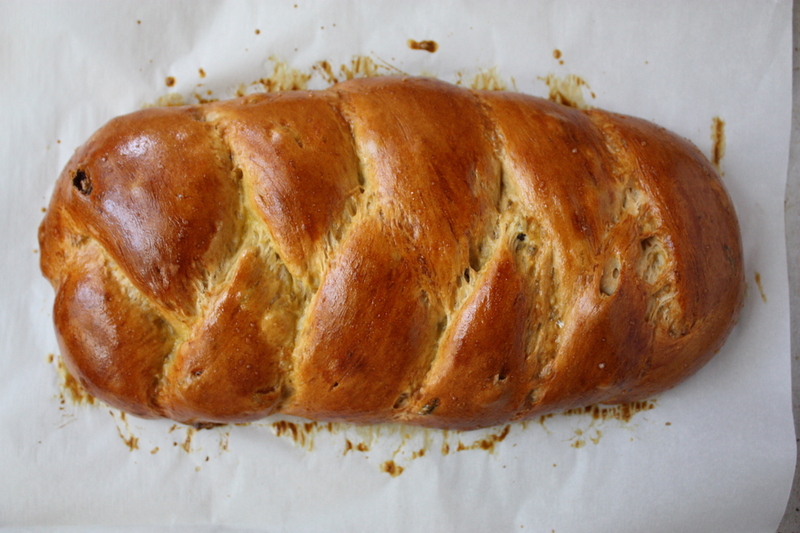 Third, it’s a faster, one-rise recipe so the bread is ready to eat in 90 minutes. 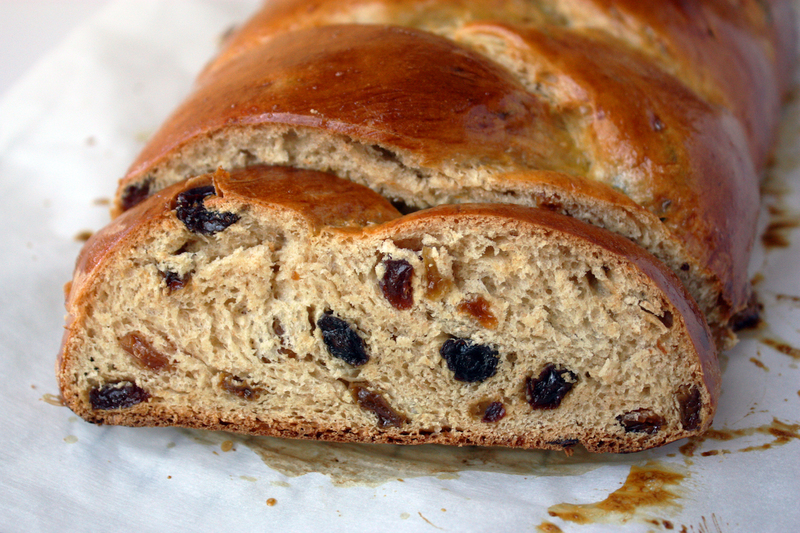 I use a mix of yellow and red raisins because I like the two different colors and textures. Swirled loaves often wind up with gaps inside the loaf and it happens to me too. One day it’s perfectly tight and the next time I make it I get gaps but even with a gap, this cinnamon bread is still fantastic. I made the one below the exact same way as the one above, and it developed some small gaps but that didn’t stop me from enjoying it. 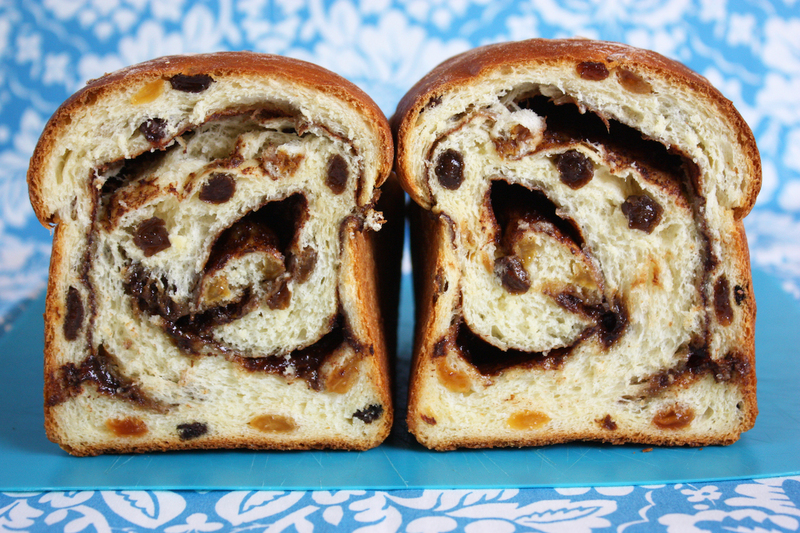 With or without gaps, it’s the best cinnamon raisin bread I’ve ever had.